This week EVA sent the city Landmarks Division this comment on 852 N. Wolcott Av. in the East Village Landmark District. 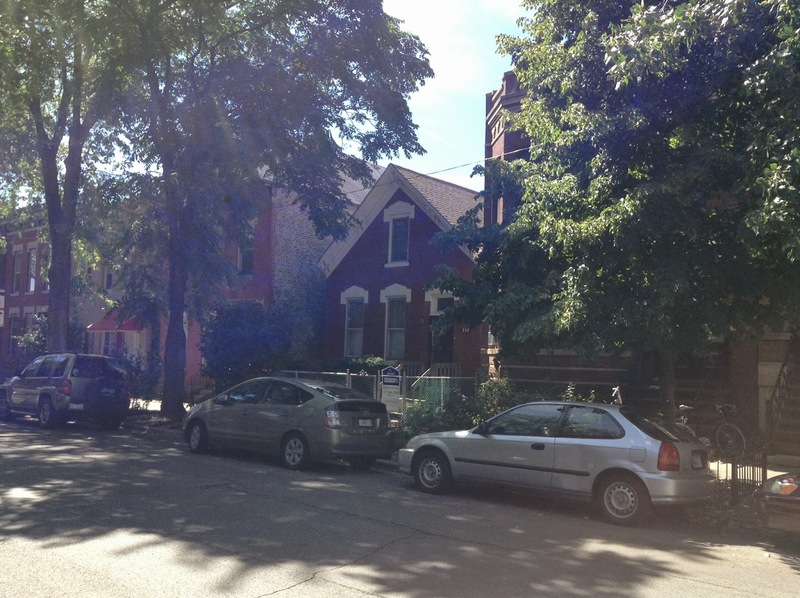 The East Village Association has received a package of materials related to the above referenced property, submitted by property owner and architect, Brian Foote. The package included a reduced- size set of construction drawings, sheets A1.0-A4.0, dated September 3, 2013. The Planning, Preservation & Development Committee reviewed the drawings and came to the census that the proposed dormer addition will have no adverse effect on the landmark district.